opportunity:energy | It's too late to be a pessimist. This year’s hotly anticipated Geneva Motor Show offered the best proof of the relentless progress electric mobility continues to make in the auto industry. One wouldn’t need to dig too deep into the news from Geneva to understand the impact that EVs – production models and concepts alike – have made on most brands that attended the event. Electric cars quite literally stole the show. 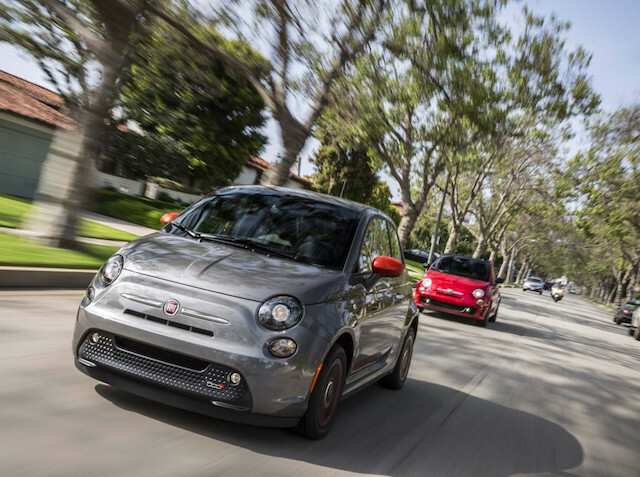 But in all this display of electric goodness, which car surprised the most? June 2018: methane may not be Fiat’s new technological focus after all. Also, improving traditional Diesel engines is ultimately not feasible, so those will instead be fully scrapped by 2021. The much-derided electrification now lies at the core of the new industrial plan 2018-2022. Fiat’s new agenda announced in Turin means billions will be spent on introducing all kinds of hybrids – from mild to plug-in – and even pure evil, pure battery electric cars. While the hypocrisy of this U-turn is exceptionally striking, both in environmental and financial terms, perhaps we should appreciate Marchionne’s pragmatic attitude, as he is forced to act by the “adapt-or-die” situation the laggard Chief has found himself into. So what’s in store exactly? Among the various brands that fall under FCA, Fiat and Jeep look set for the most substantial changes. Fiat Chrysler’s CEO Sergio Marchionne unveiled his last 5-year industrial plan for the Italian-American carmaker a month ago in Turin, Italy. 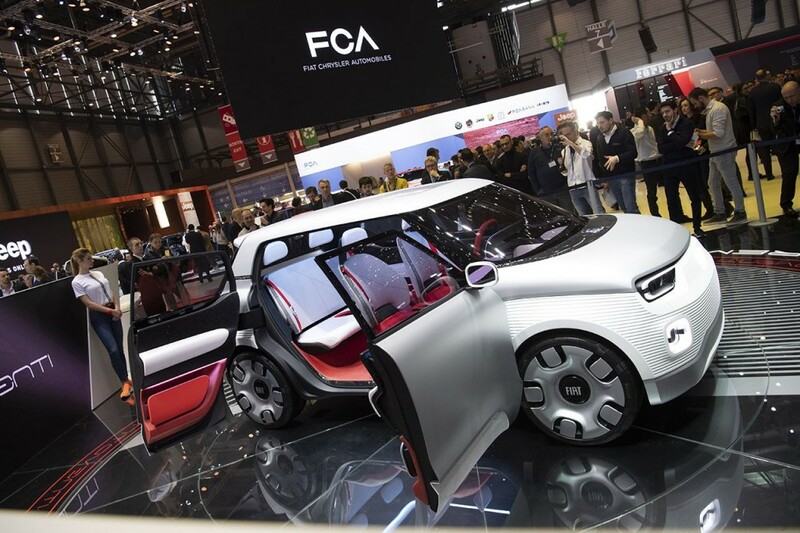 The much anticipated event did not disappoint, as the CEO – now 14 years into his reign at the helm of FCA – confirmed the company would be finally rid of its long standing debt in a matter of weeks (the debt stood at €4.58 billion in 2016). 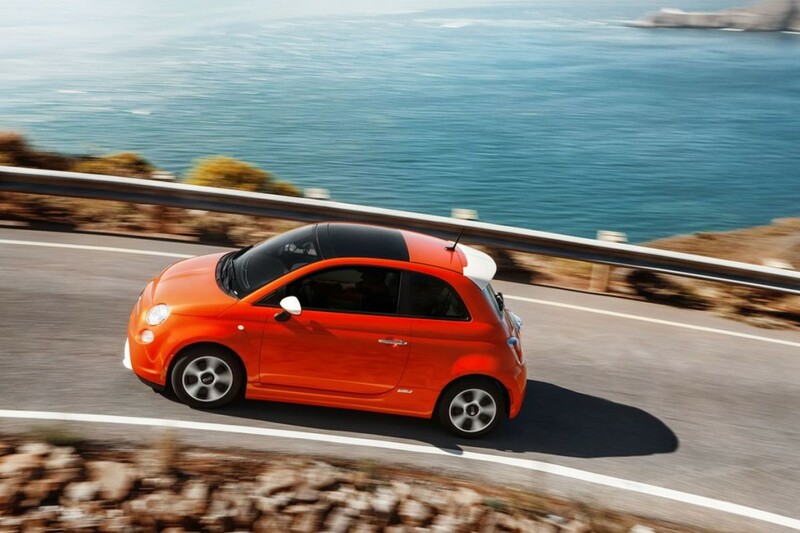 More importantly, in a major U-turn from past statements, Marchionne announced a major investment of 9 billion euros aimed at the electrification of Fiat Chrysler models to the detriment of diesel engines – to be abandoned by 2021 -, finally bowing to the technological revolution that is changing the face of the global car industry at ever faster pace. It is make-or-break time for both Tesla and its detractors, as an historical first half of 2018 comes to a wrap in the next few days. A Tesla news overload through the past year has resulted in a wild and passionate debate over the future of the company that is changing the world car industry for good. 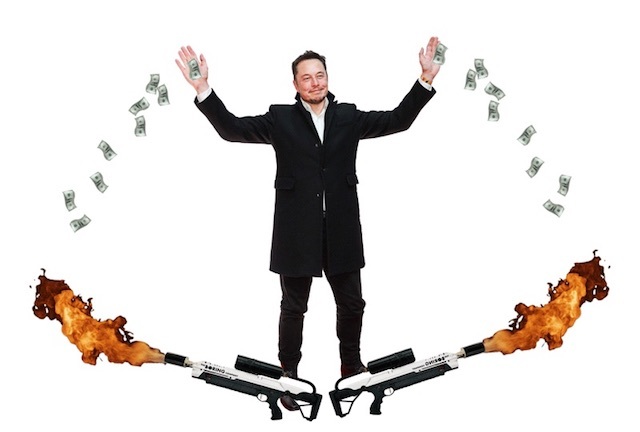 Perhaps most resounding of all is the “cash burn” mantra that many media outlets such as Bloomberg, as well as Wall Street people, have kept spreading on the web, TV and newspapers as Elon Musk pushes through Model 3′s production hell. All of this noise and doubts should now come to an end as forecasts get replaced by real numbers at the end of the second quarter. What to expect? Tesla’s next short squeeze: will stock go “Supernova”? An artist's impression of next level short squeeze. 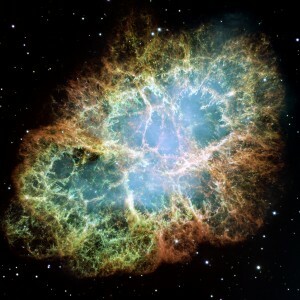 Also a NASA picture of the Crab Nebula, a six-light-year-wide expanding remnant of a star's supernova explosion. 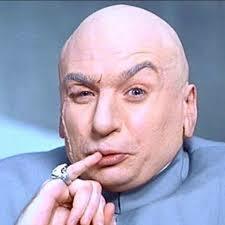 Discussions about a possible new epic “short squeeze” on Tesla stock are trending these days. The company is going through the most important transition in its young history, as the electric car and energy company strives to achieve mass market production of its more affordable Model 3 and finally reach profitability after years of massive R&D and infrastructure expenditure. As such, Tesla shares have always caught the attention of investors and speculators alike, including record levels of “short selling” (selling borrowed stock in the hope to buy it back cheaper at a later date) that have so far resulted in extreme losses for many. Broadly speaking, the Tesla stock is extremely volatile. 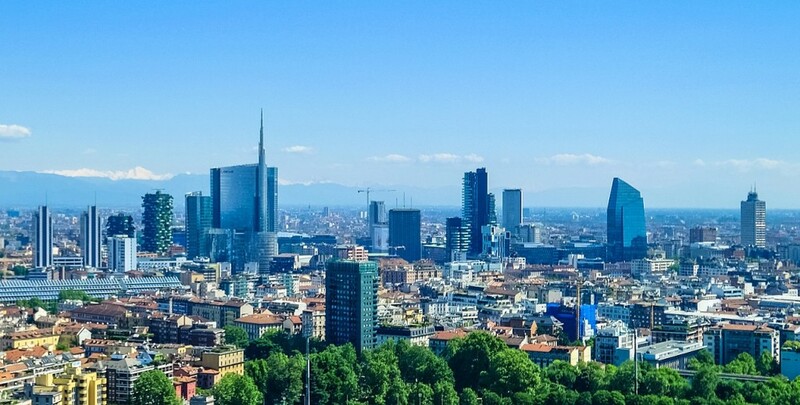 The city of Milan is getting set for a progressive ban on diesel cars, due to start as early as January 2019. The bold move was announced a few days ago by Milan’s mayor Giuseppe Sala at the annual Energy Festival in Rome. “It will be a delicate transition, but we think it’s time to do it”, said Sala. 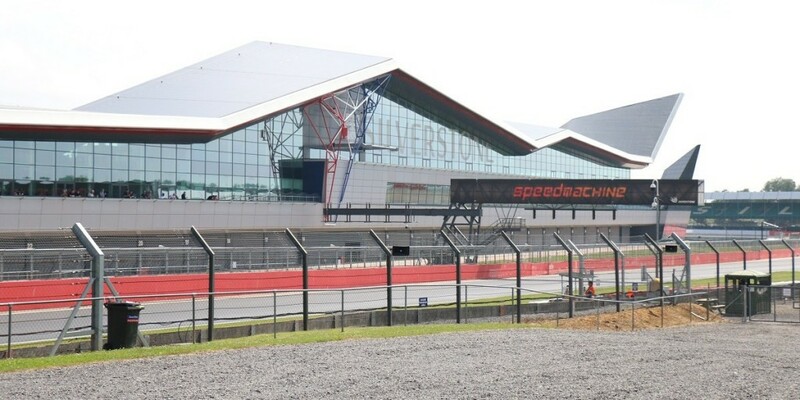 Fully Charged, the popular YouTube channel hosted by British actor and electric cars’ advocate Robert Llewellyn, reached the next level last weekend as it turned into a live exhibition at Silverstone, UK’s famous F1 track. Thousands – including me – flocked to the brand new EV and renewable energy show, to witness the launch edition of what promises to be a very successful franchise in the years to come. 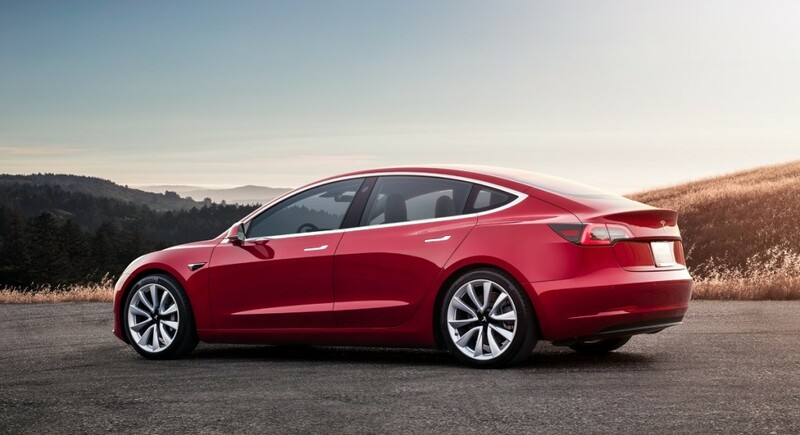 After a long, agonizing wait (at least for a reservation holder like myself), Elon Musk has finally provided some details of the upcoming dual motor all-wheel-drive and Performance versions of the Tesla Model 3, in a series of tantalising updates on Twitter. Performance Model 3 will cost $78k in the US and boast 0-60 mph acceleration in 3.5 seconds with 155 mph top speed and same 310 miles (~500 km) range as current rear-wheel-drive long range battery version. The standard AWD version will be a $5,000 option and give the car 0-60 mph in 4.5 s with 140 mph top speed (range unchanged). These options will feature Tesla’s signature dual motor layout, with an electric motor on each axle to optimise performance and range and – as Musk put it – make sure you safely get home even if a motor breaks down. 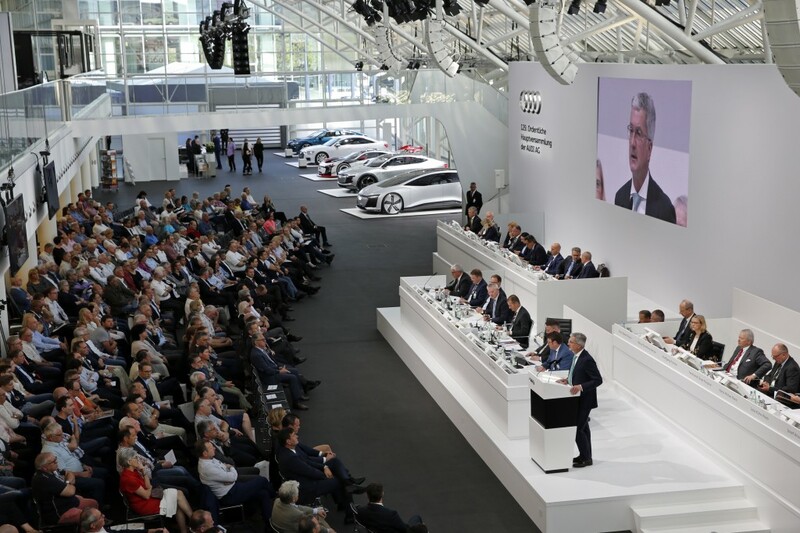 Audi Group held their annual general meeting this week on Wednesday. As expected, the company provided news on their long-term plan for cars’ electrification. It was an interesting update and a significant one: four new full electric production models will be introduced by 2020, plus a fully autonomous EV in 2021 (based on the Audi Aicon concept). This is one of the most aggressive timelines among major automakers, along with those of Audi’s sibling VW. More than 20 “electrified” Audi models will be available on the market by 2025.